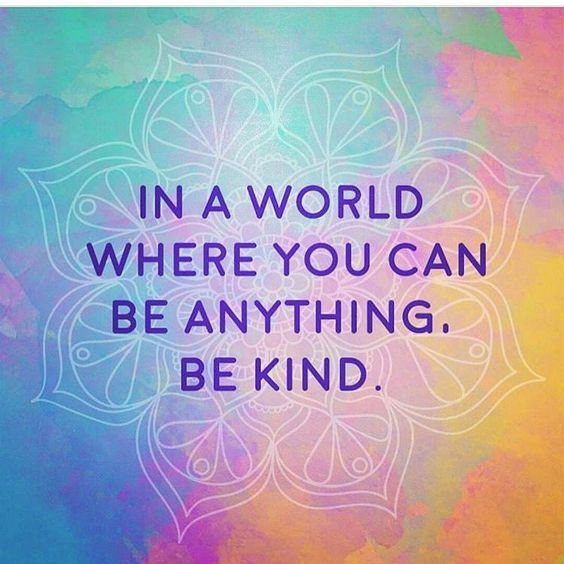 Having conversations about kindness is at the top of everyone’s minds these days. World Kindness Day was born when a collection of humanitarian groups came together on November 13, 1997 and made a “Declaration of Kindness.” Likewise, on Kindness Day everyone is encouraged to step-up their kindness game by doing things like donating books, food or clothes to your local community is a great way to celebrate, helping neighbors, volunteering, helping a stray animal or even doing extra special things for love ones. These “kindness practices” also in having conversations and following that up with action. Follow-through in the form of leadership and projects take the act of showing our world kindness from simply a verbal idea to a physical one. The next step and being kind and spreading that act throughout our homes, schools, communities and world. The simple sweetness of this Kindness Paper Chain from Sugar, Spice and Glitter is something everyone, at any age, can do. This Kindness Club Challenge is something that can be done in a classroom or even at home. Fireflies and Mudpies has a a wonderful list of 40 picture books about kindness. I created this list of 21 Books about Kindness over two years ago and it still remains as one of my most viewed posts. Multicultural Children’s Book Day Team couldn’t agree more. 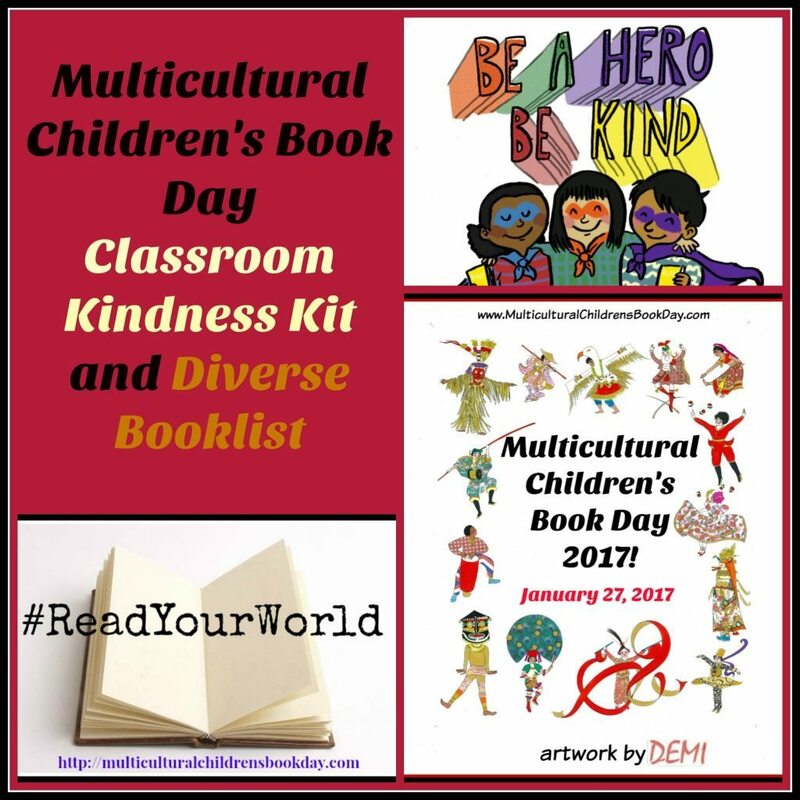 With that in mind we put our collective heads together and with the help of authors Jarrett Krosoczka and DEMI, have created a very special downloadable MCBD Kindness Classroom Kit for all teachers, parents, librarians and educators to utilize. Sign up is quick, easy and FREE. Go HERE to grab your Kindness Classroom Kit and together we can Be a Hero, Be Kind.